Join us for our weekly Public Cupping. If you’re in or around the Northern Beaches on any given Wed afternoon, you’re in luck! 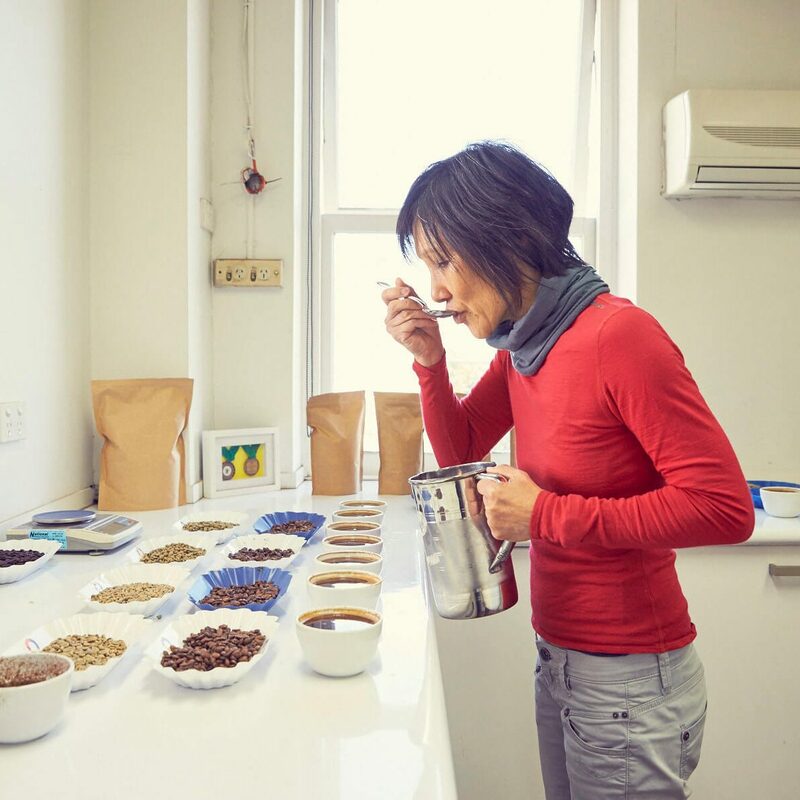 We run Public Cuppings every Wednesday from 2pm at our Roastery Door in Manly Vale. In these sessions we cup a premium selection of micro-lot coffees, with different beans every week. If you are not on the Northern Beaches, take the day off, enjoy the beach and come join us. And why not bring along some of your own beans for us all to try? Free of charge and open to everyone. Join us for a FREE, 1-hour training session on ‘alternate’ coffee brewing methods including the pourover (v60), aeropress, batch brewing and more. We will be brewing and tasting some delicious coffees from a variety of Australian & International Specialty Coffee Roasters. 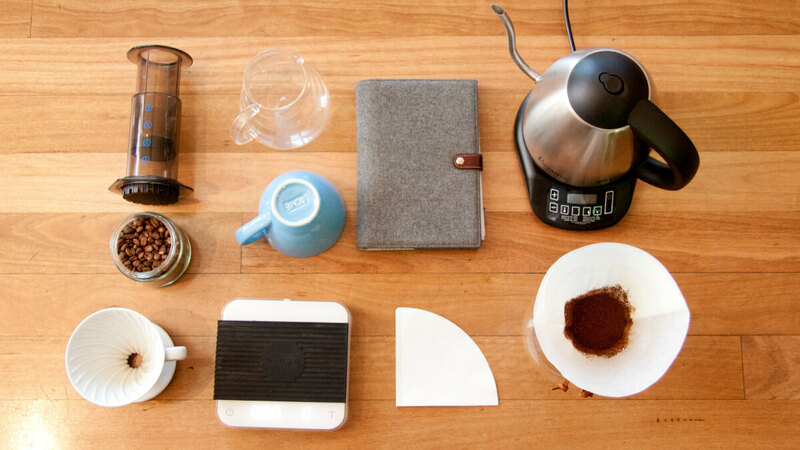 This session is designed for baristas, café owners and other coffee professionals. You are welcome to fellow coffee lovers with an appetite for coffee knowledge! No need to book, but please RSVP on our Facebook event page so that we have enough coffee. Our Coffee Pro classes are FREE and designed for baristas of all skill levels who want acquire the knowledge required to be a coffee pro. These classes are broken down into topics. Each class will focus on an important aspect of coffee that baristas and coffee professionals are faced with on a daily basis. Make sure you like us on Facebook to keep up to date with the topic of each class. The Specialty Coffee scene has exploded over the last decade driven by a nation obsessed with great coffee. But what does it take to earn specialty status in 2016? Join industry leaders as they strip back the hype an define what Specialty Coffee means today, the state of the industry, what matters and what’s to come. 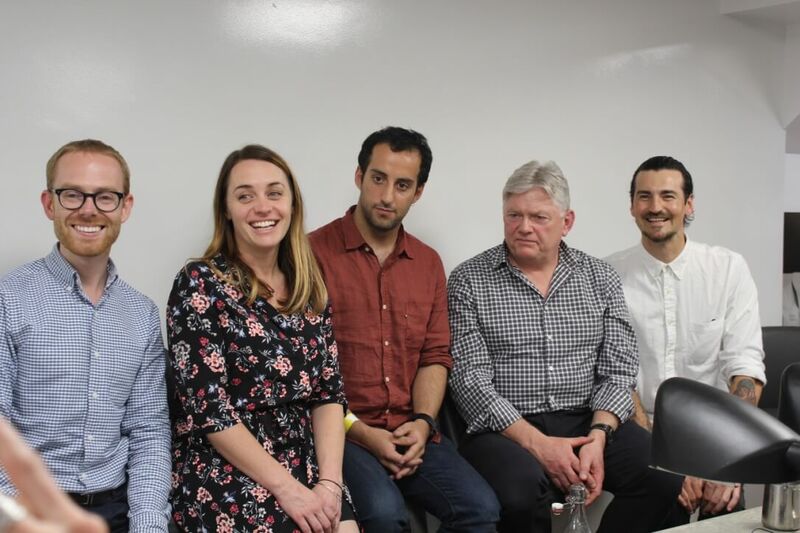 Hosted by Seven Miles Coffee Roasters with guest speakers including: Tuli Keidar (Mecca), Sean McManus (Neighbourhood), Emily Oak (St Ali /Sensory Lab), Sasa Setic (Ona) and more. Join us for our weekly Public Cupping. If you're in or around the Northern Beaches on any given Wed afternoon, you're in luck! 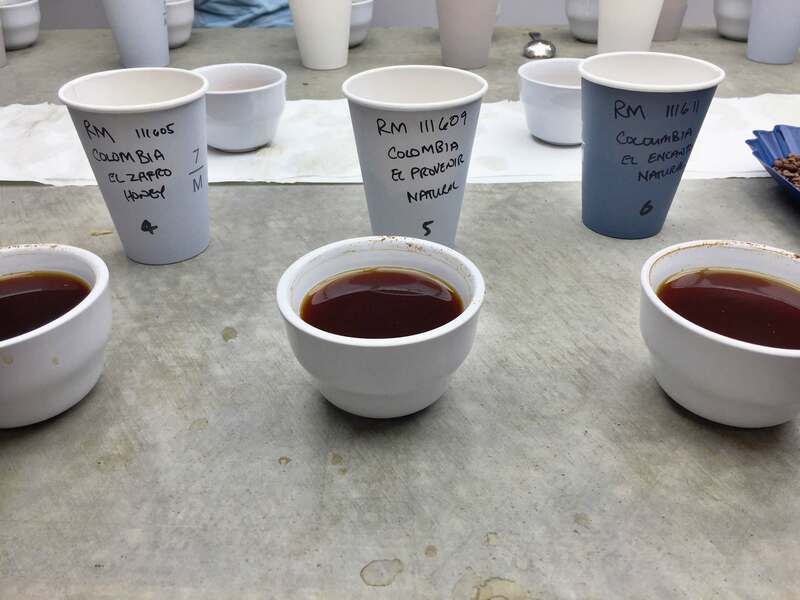 We run Public Cuppings every Wednesday from 2pm at our Roastery Door in Manly Vale. 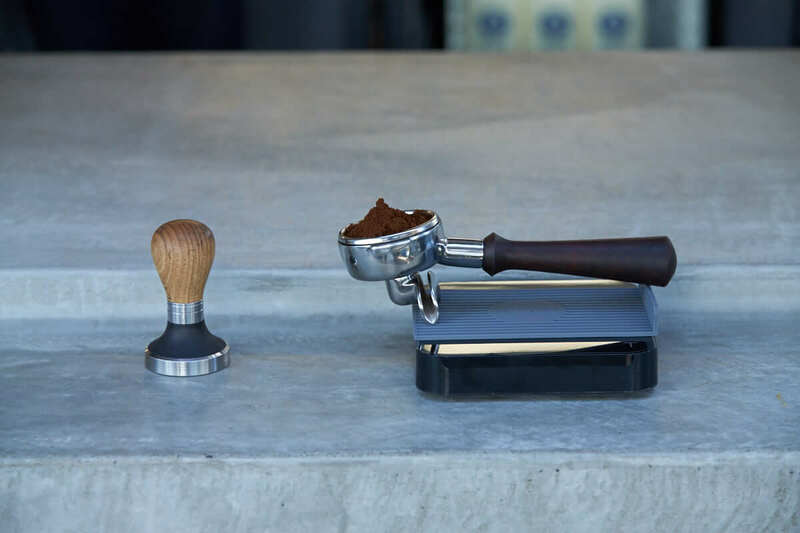 Join industry leaders as they strip back the hype an define what Specialty Coffee means today, the state of the industry, what matters and what's to come.